True dental emergencies are rare, but don’t worry. We’ll be able to schedule an appointment to resolve the problem. If there is a loose piece that you can remove, put it in a case or plastic bag and bring it with you to your next appointment. 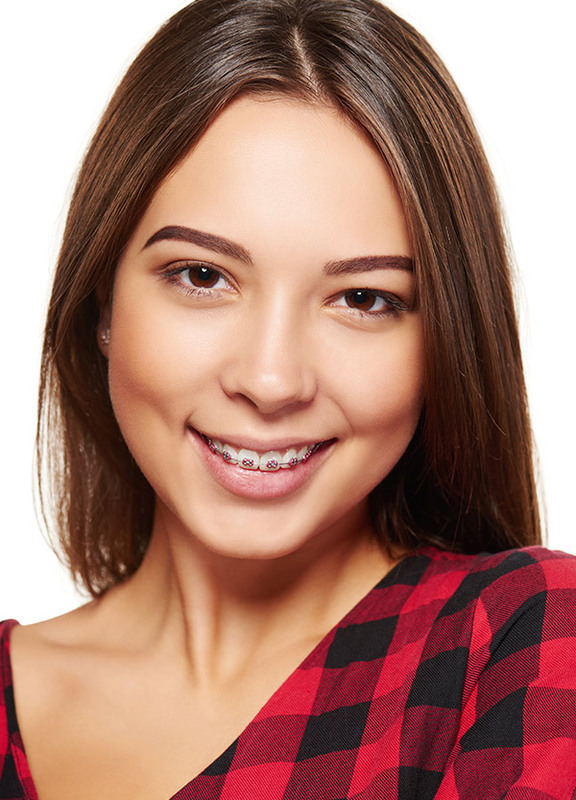 If your braces are poking you, put soft wax on the piece that’s sticking out.